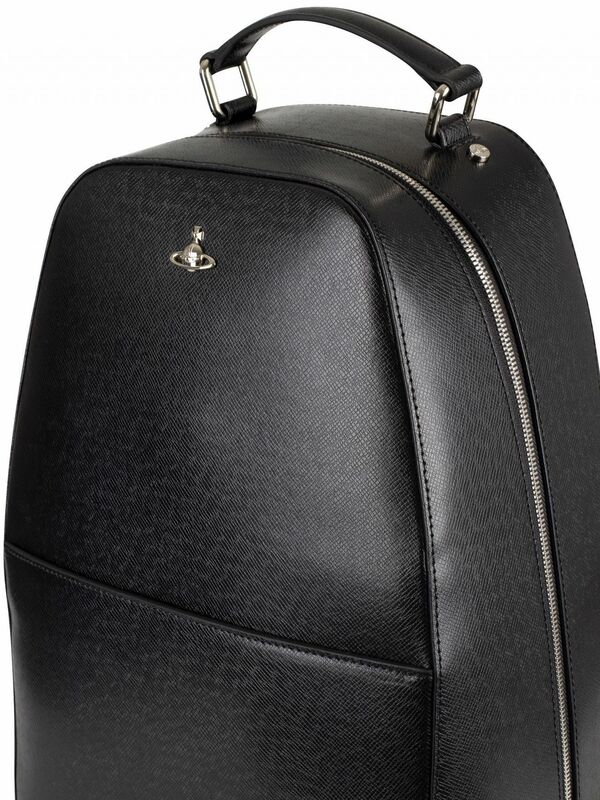 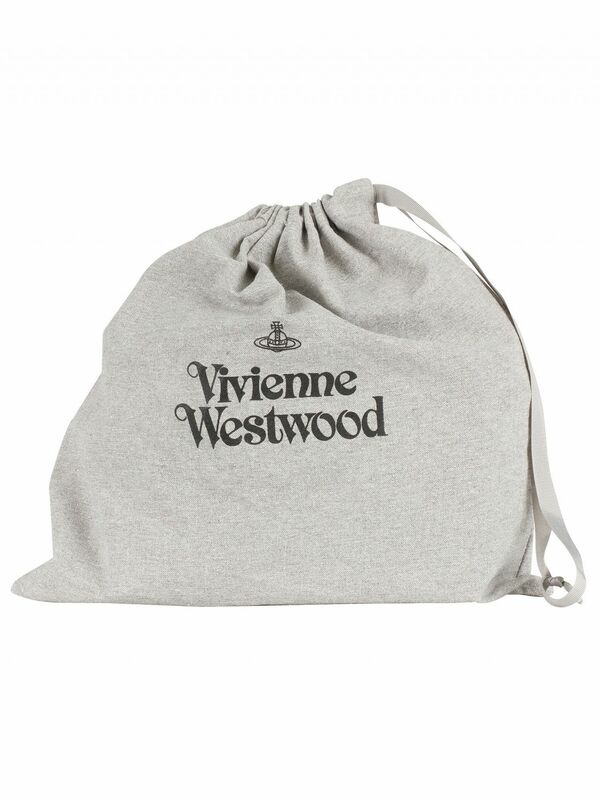 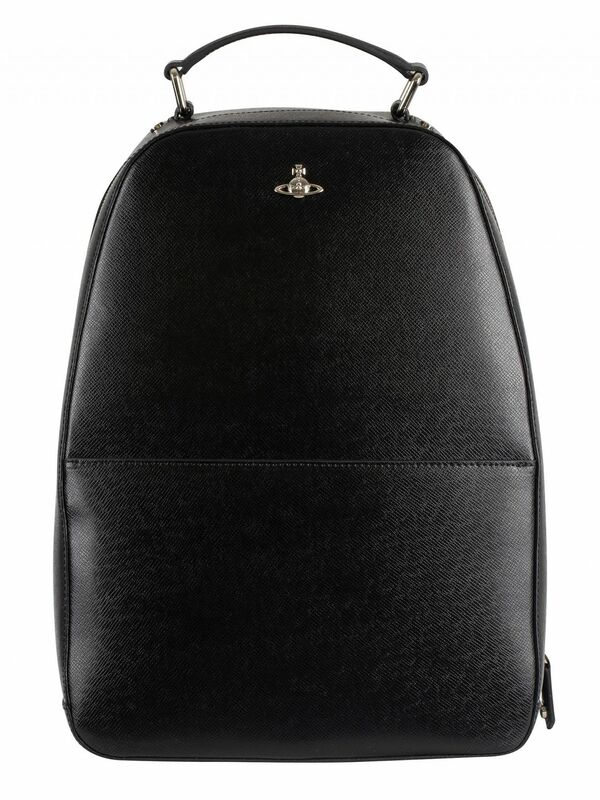 The Kent Backpack from Vivienne Westwood features inside zipped pocket, inside compartment with button clip and smaller open sleeves. 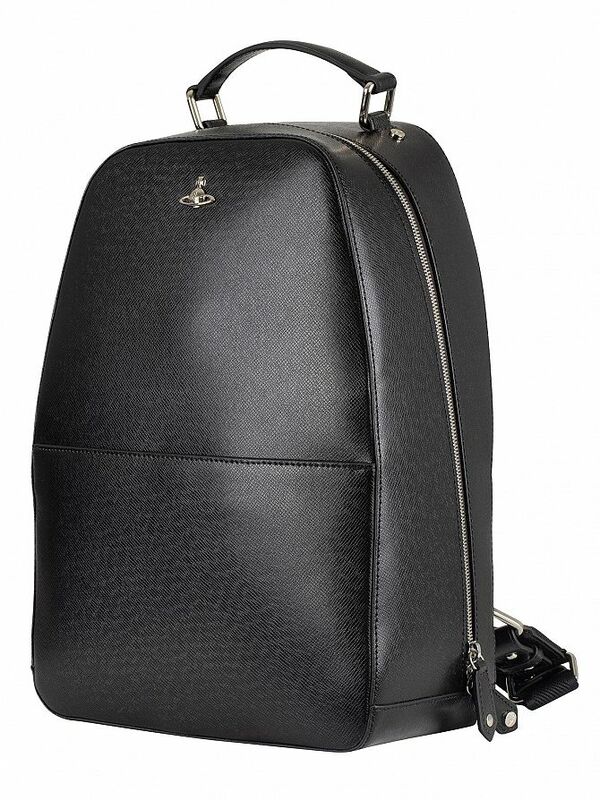 This backpack for men sports a metal logo on front. 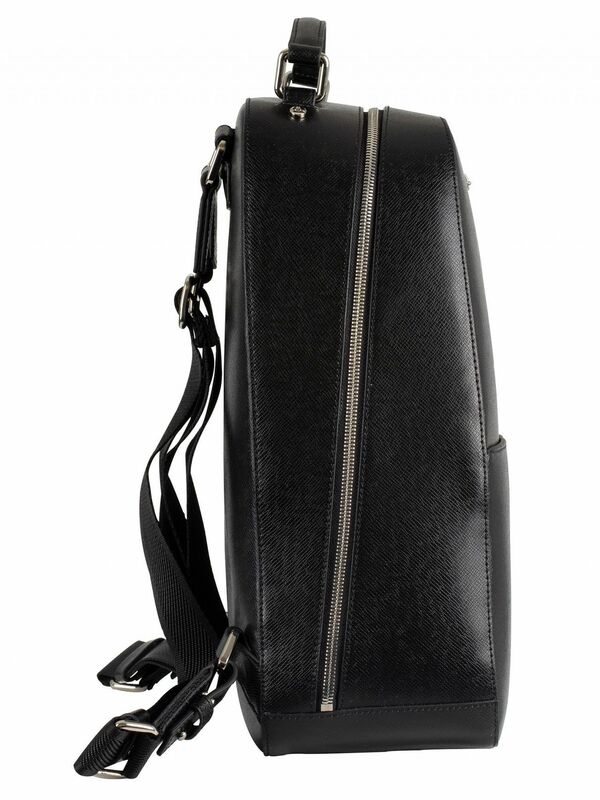 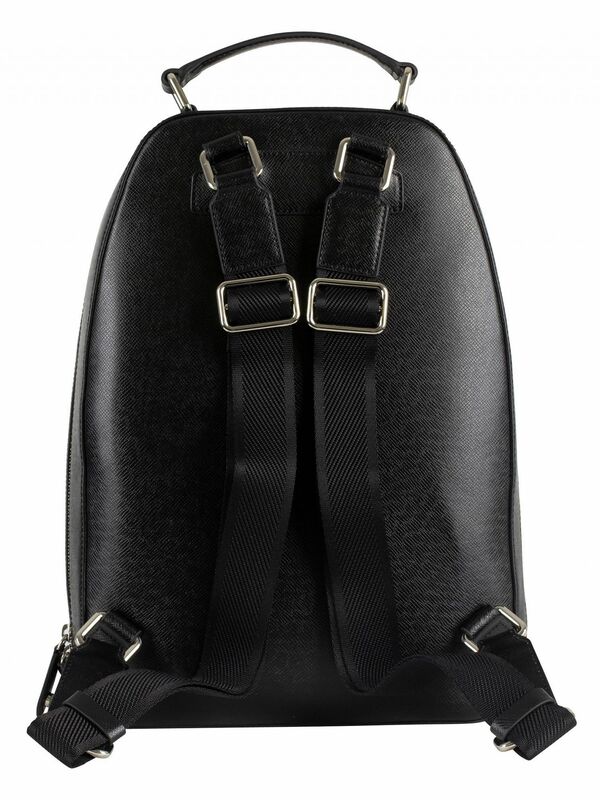 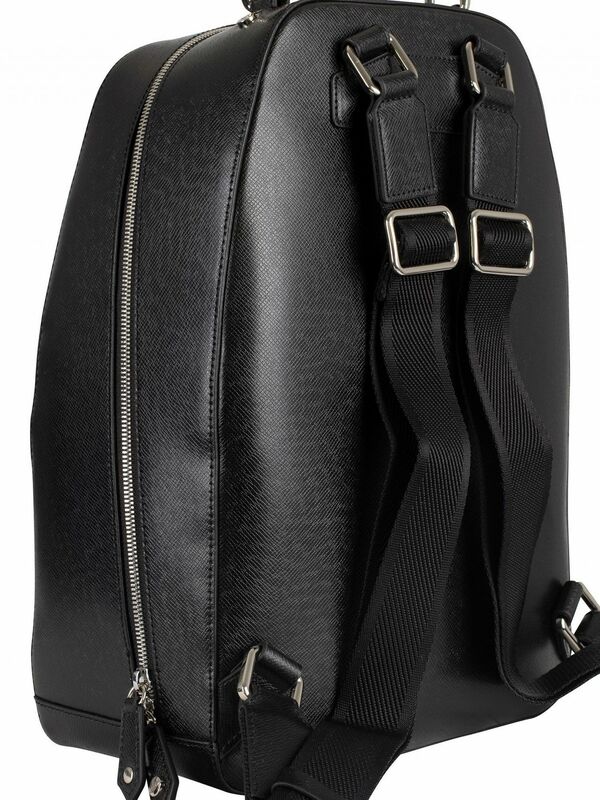 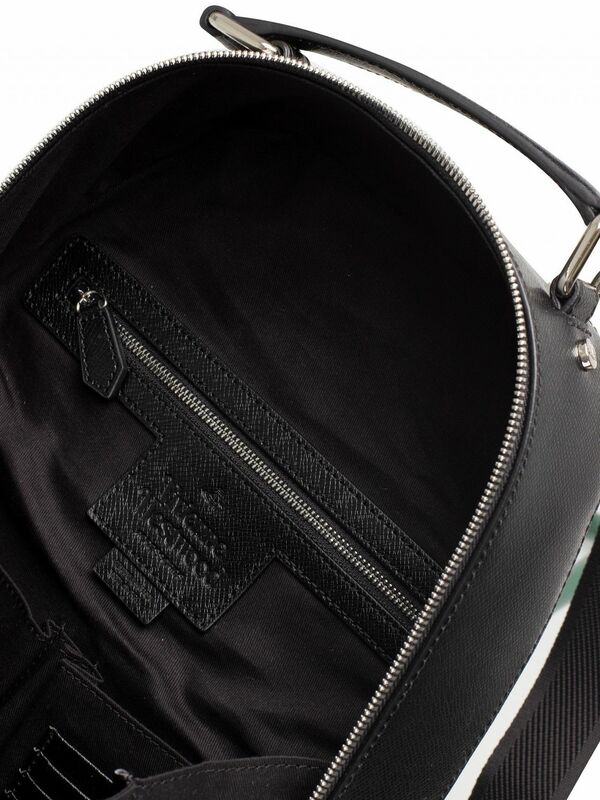 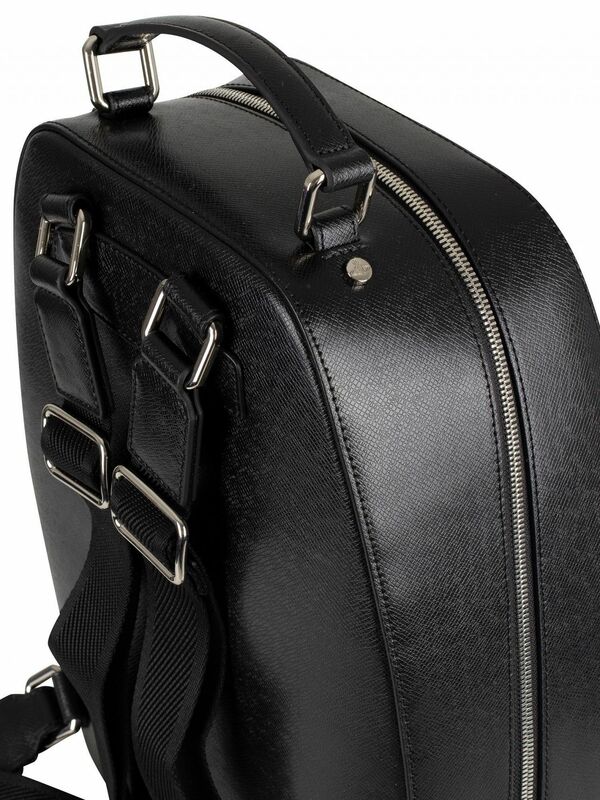 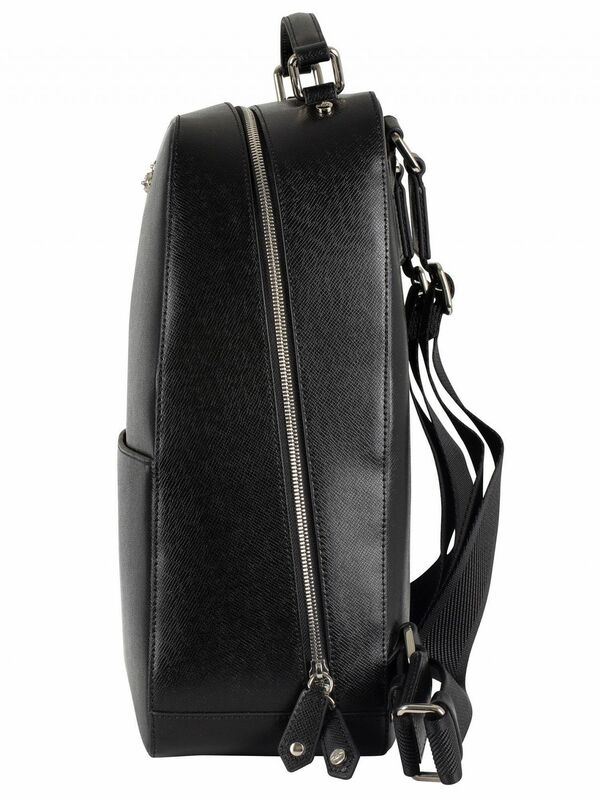 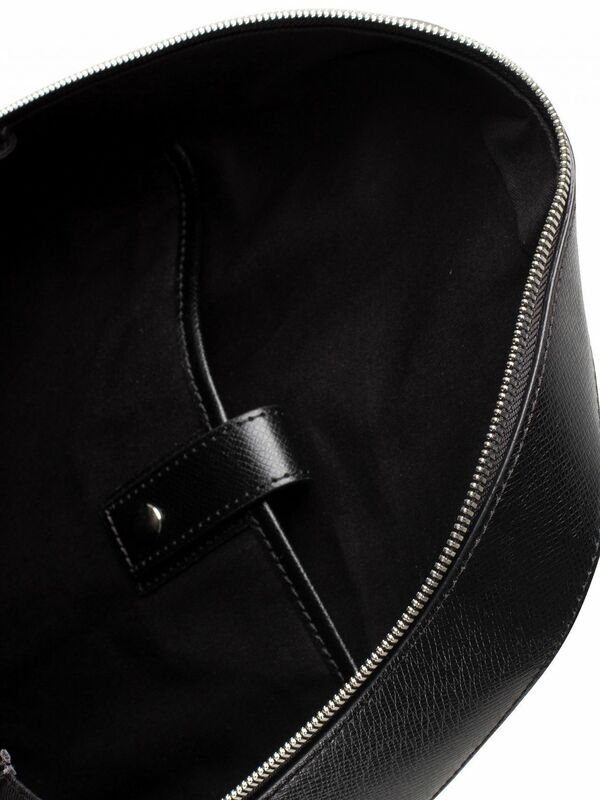 Coming in Black colour, this backpack sports front open compartment and adjustable straps. 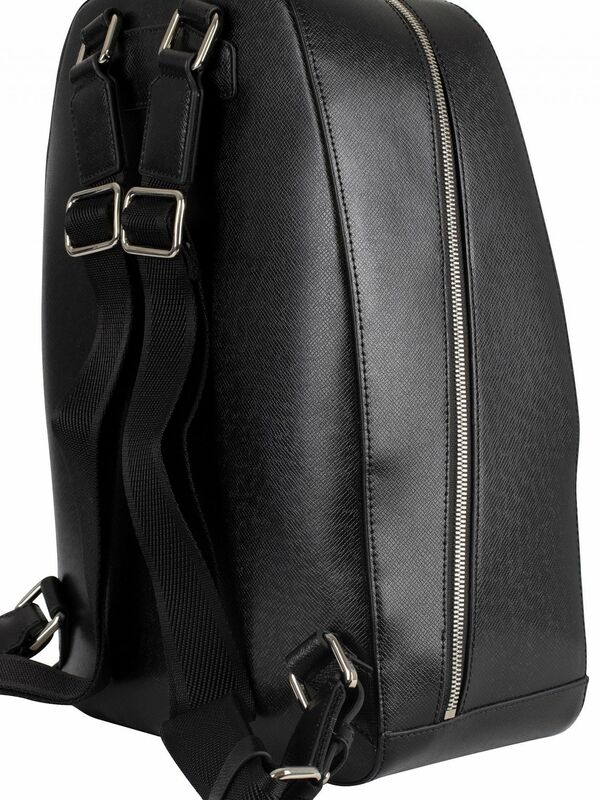 Size: H40cm x W28cm x D14cm.